Brown & Sharpe was founded in 1833 by a father and son duo on South Main Street, in Providence, Rhode Island. Eight years later, the father, David Brown retired, and in 1853 the son, Joseph R. Brown partnered with Lucian Sharpe to give the company its name. 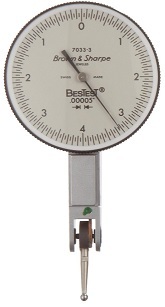 During the late twentieth century, Brown & Sharpe shifted its focus from micrometers to develop CMMS (Coordinate-Measuring Machines) used for dimensional measuring. 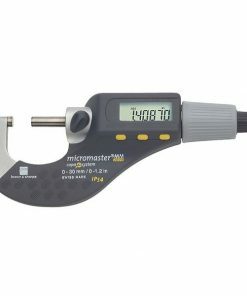 Willrich Precision has been serving its customers since 1971 and has earned a reputation as being a reliable retailer of an outstanding gamut of precision measuring tools required by the inspection, metrology, and gaging industry. 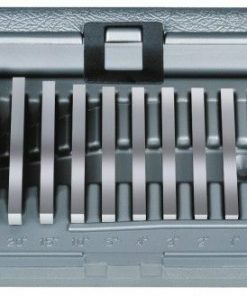 This experience has enabled us to judge the highest grade of workmanship and quality which is essential for our customers. 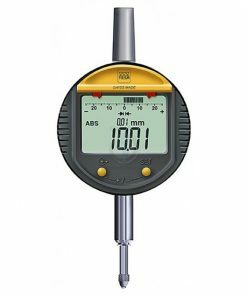 You will be able to find Brown & Sharpe VALUELINE Caliper, Brown & Sharpe 01639023 Interapid Magnetic Base, Brown & Sharpe INTERAPID Horizontal Type Dial Test Indicators, etc., in our well stocked range of precision measurement instruments. Our commitment stands in helping you to be within your budget with the best offers we provide for you. 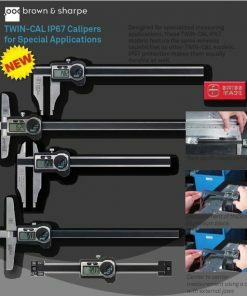 You can personally discover our expertise when you buy top notch precision products from us today!